Mr. Ernst worked for many years in the Treuhand und Wirtschaftsprüfung division of Balmer-Etienne and KPMG Zurich, before joining Symantec Corp where he was responsible for operations in Germany, Switzerland and Austria. At the Winterthur Group (now AXA), he took over the SOX coordination under Credit Suisse Compliance for Hong Kong, Spain, the Netherlands and Germany. 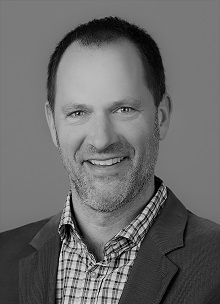 Mr. Ernst worked for over eight years as a consultant and partner for a top executive search company in Zurich and St. Gallen, and has supported SMEs and global corporations in the recruitment of specialists and management personnel at home and abroad. 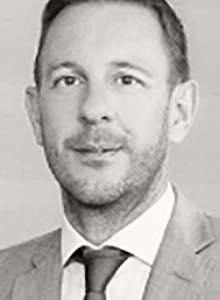 Since 2012 he is Managing Director of ERNST CHRISTIAN Sàrl. The competence of Antony Kurz is based on his 20 years of experience as a manager and executive in the international business environment. In addition to his business studies with a emphasis in marketing, he completed his education as an Academic Mentalcoach at Mentalcollege Bregenz in cooperation with the University of Salzburg. As a value and sense coaching [CoachPro®-Silentium] and Certified Life-Fire®-Professional (heart rate variability measurement), he supervises managers. In addition, Mr. Kurz works in outplacements and assessments. Nicole Wenk brings many years of experience in operational strategic and operational personnel and change management, mainly in the financial services sector. In addition to a degree in Tourism Management, she has a diploma in HR, as well as a Master’s in Supervision and Coaching of organizations from the Zurich University of Applied Sciences. Nicole Wenk accompanies outplacement processes, location determinations / coaching, assessments and team developments. Hans Oswald has 25 years of senior management experience in all aspects of Human Resources and Human Resources at Credit Suisse, 12 of which is a member of the Management Board. Today, he is a coach and consultant for HR management. 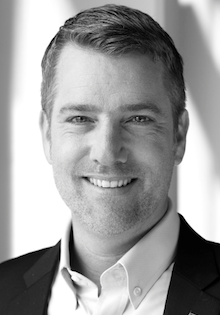 Alexander Rehm has led and expanded marketing and sales organizations at international level with Hilti and Swarovski. He was also responsible for setting up the global Academy at Swarovski. Mr. Rehm holds a university degree as Dipl.Oec and as a certified business coach specializes in value development and crisis management. He also holds guest lectures in the EMBA programmes at the Universities of Zurich and St. Gallen. Mr. Rehm accompanies outplacement and assessment programmes for ERNST CHRISTIAN Sàrl in southern Switzerland (Lugano). 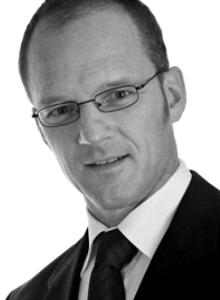 Cristian Hofmann is a consultant and business coach for Leadership Excellence and Organisational Development. He enables international companies, decision-makers and teams to more efficiency and top performance. Mr. Hofmann holds an MAS in Supervision and Coaching. He accompanies outplacement and assessment programmes for ERNST CHRISTIAN Sàrl in northern Switzerland (Schaffhausen). 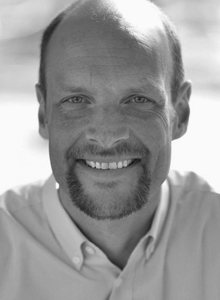 Frank Vollmering has more than 20 years of experience in management and change management. On the basis of his business studies in Bayreuth and Stirling, he led international projects and departments, mainly in companies within the high-tech sector. Mr. Vollmering is certified and / or accredited for various personal diagnostic instruments, among others. Reflector Big Five, Talent Q, DISC, MBTI, Leadership Practices Inventory etc. 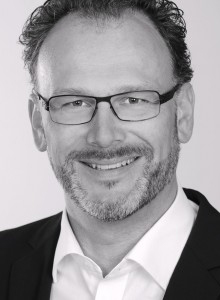 He is the only Master Facilitator for the “Leadership Challenge” in German-speaking countries and has a DBVC-recognized coaching and consultancy training. Mr. Vollmering is responsible for our outplacements and assessments at the Munich site. Mr. Cachelin’s specializations are in the field of personnel knowledge and data management. 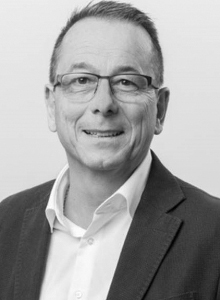 Dr. Joël Luc Cachelin studied Business Administration at the University of St. Gallen with a focus on marketing and communication management and wrote a dissertation on “Management in the Age of the Multi-Option Society”. He is, among other things, responsible for the design and implementation of development and selection assessments. 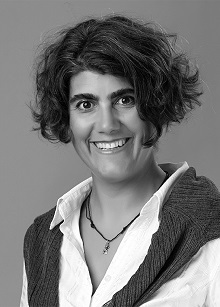 Madhura Judex – MSc in Psychology University of Zurich and MSc in Coaching & Mentoring at Sheffield Hallam University – has accumulated many years of strategic and operational experience in the international and national human resources sector from the pharmaceutical, industry, financial services, public administration and healthcare sectors. Her main focus is the support and support of organizations and people in change processes, reorientation and empowerment of the internal HR organization in dealing with these changes, development and implementation of HR projects and measures, as well as HR Interim Management until stabilization and new employment. 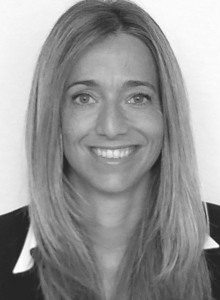 Mrs. Tabea Baumann is a pedagogue and dipl. Coach in life coaching IMA. She has many years of experience in the care of people in different career and life phases. In addition to teaching, she worked in the insurance and logistics industry as well as in the manufacturing industry. Their expertise is used in the context of outplacement processes, in particular in the phase of detachment and to support the development of perspectives. Mrs. Baumann also accompanies assessment and location determination processes. 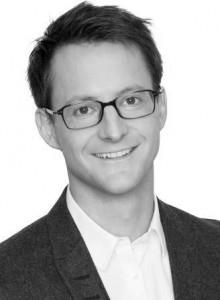 Stefan Wilda (MSc ETH Zurich, eMBA HSG) has over 20 years of experience in executive coaching and development. He accompanies and supports people and organizations in change processes. His focus is on overcoming the “Knowing-Doing-Gaps” through the resource-oriented development of a lasting implementation strength. Together with our company, he also develops tailor-made retreats, location determinations and individual coaching in his own infrastructure in Swedish Lapland in the areas of performance optimization, reorientation and outplacement. Bruno Gerber worked for several years in various management functions in the IT environment before taking over a Head HR function in an international company. Today, he offers his many years of management and management experience as a company consultant in management and business management issues. Mr. Gerber holds a degree as a dipl. Operating Economist. He is involved in outplacement and assessment advice. 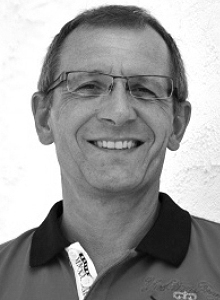 Christoph Meier has many years of experience in the field of education and coaching. In recent years, he has specialized in identifying the potential from the perspective of the “outside viewer”. Mr. Meier is phil I and has an M.A. In Management & Innovation – Coaching, Organizational Development and Supervision. We apply the psychometric test method by Christoph Meier as required in our outplacement processes and location determinations. 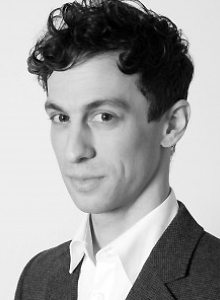 Tristan Rigendinger is an expert on convincing interaction and supports individuals to recognize their own personality and, on this basis, to individualize interactions with the aim of refining the performance skills. In our company, his competences are used in interview trainings as part of outplacement services. In many successful years, Mr. Rigendinger has accumulated a wealth of work experience and leadership experience with globally active companies such as Swiss International Airline, Johnson & Johnson, Nobel Biocare etc. 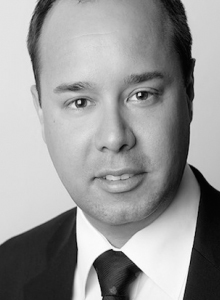 Prior to joining Swarovski, he served as Global Head of Customer Experience Management and Global Head of Sales & Marketing Training at Swarovski. 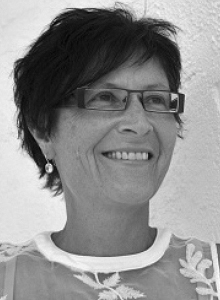 Brigitte Schläpfer studied Traditional Chinese Medicine (TCM) with a focus on nutritional and herbal medicine, and for over 15 years she has her own practice in Uzwil / SG. 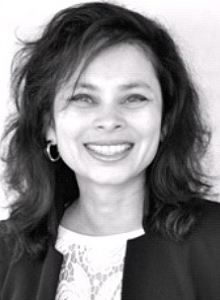 Brigitte Schläpfer specializes in holistic health advice and coaching. 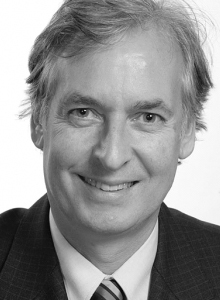 Roger Schläpfer is a trained bank and personnel specialist. He is heavily responsible for reorganizing areas within the banking and personnel environment. He worked for several years in operational banking, human resources development, and 9 years in international business consultancy. Since April 1, 2014 Roger and Brigitte Schläpfer have been leading the relaxation paradise, the Top-house Olivetum Colina in Montoro / Córdoba, Andalusia.